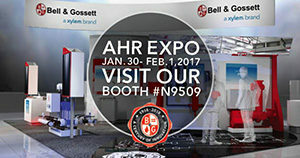 Welcome to AHR 2017. 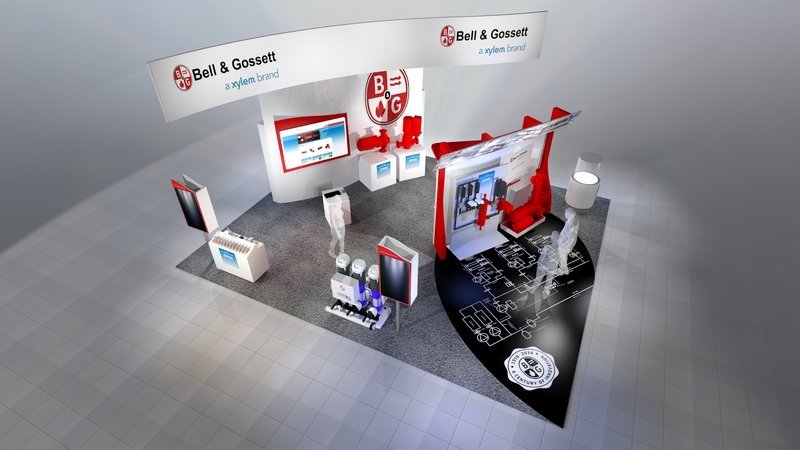 If you couldn’t be there in person, you can still see the latest in hydronic system design, products and innovation from B&G. AHR 2017-Welcome to our booth! Bell & Gossett VSX Split Case Pumps feature advanced hydraulic design with coverage to meet all design requirements for chillers, towers and general pumping. Unique design offers up to 40% space savings vs traditional inline or horizontal pumps. Easy to install and maintain. At AHR 2016 we’re showing our GWT e-SV stainless steel vertical multistage pumps which feature industry leading efficiency performance with an expanded hydraulic coverage to meet any pumping challenge. Innovative design makes it one of the easiest pumps to install and maintain. The Ultra Setter Pressure Independent Control Valve line consists of adjustable automatic pressure independent balance valves with built in readout ports. Maintains the set flow rate within +/- 5%. Available in 1/2″ – 2″ NPT sizes with multiple actuators, and features true full stroke control and a GPM dial to ease commissioning. Our Online Little Red Schoolhouse goes beyond product training to educate today’s engineers on hydronic systems and system design. Our program provides a customized learning environment for each attendee and enables them to take courses at their convenience. New for this year: waterside economization course. AHR 2016-Welcome to the booth! W.C. Bell and E.J. 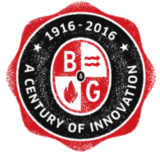 Gossett formed B&G in Chicago in 1916 to manufacture and sell case hardening compounds, adding potable water heaters two years later. 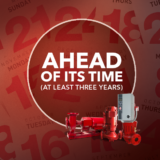 This direction set the course for B&G to become one of the world’s leading manufacturers of pumps, valves, heat exchangers and accessories for plumbing, wastewater and HVAC applications.